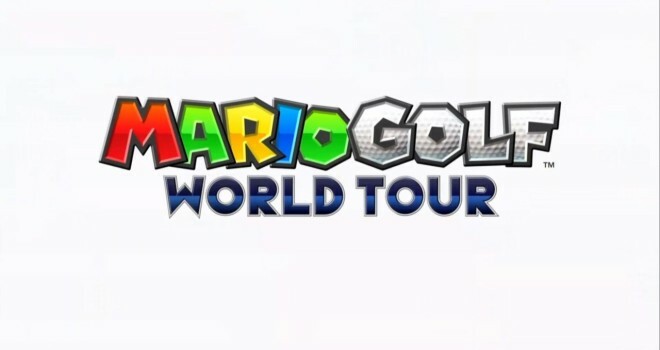 Mario Golf World Tour was announced back in February to come out this summer for the 3DS. However, Nintendo just recently announced that the Mario Golf World Tour will be delayed until sometime 2014. Other titles for the 3DS such as, Yoshi’s New Island and Super Smash Bros will still be coming out 2014.